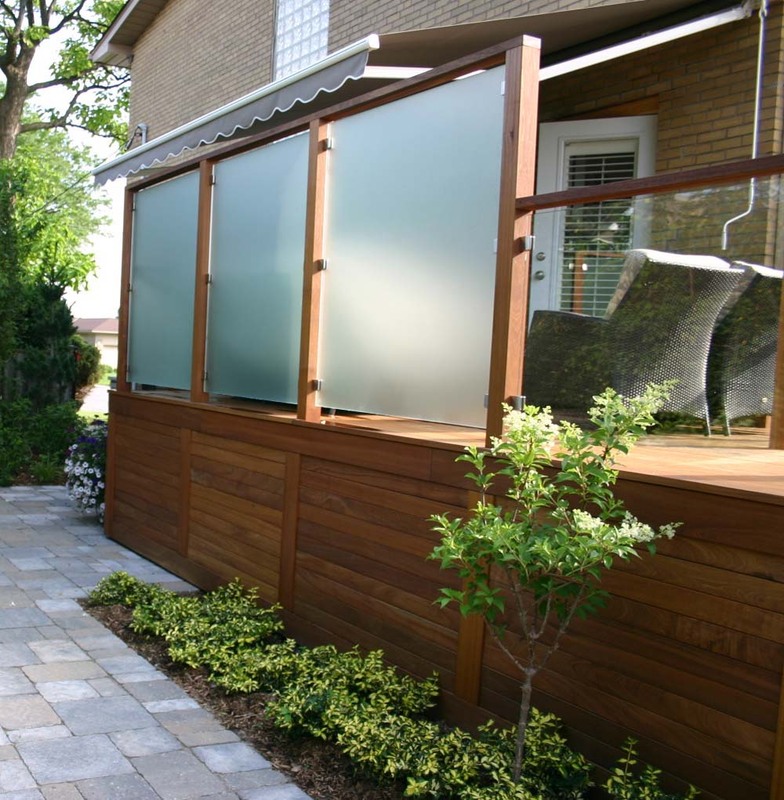 A DECK IS AN EXTENTION OF YOUR INDOOR LIVING SPACE; A PLACE FOR OUTDOOR ENTERTAINMENT, BARBEQUES AND SOCIAL GATHERINGS. Do you require a place for outdoor cooking and dining? Do you envision a place to relax that includes a hot tub or a fire table? Darsan’s Landscape Designers will create the perfect deck drawings that will capture your intended purposes. There are many deck materials, styles and options to choose from and we can help you make informed decisions based on your requirements, taste and budget. Darsan Landscape Contractors prides itself on building custom, top quality decks.